When judging a company's prospects, how quickly it turns cash outflows into cash inflows can be just as important as how much profit it's booking in the accounting fantasy world we call "earnings." This is one of the first metrics I check when I'm hunting for the market's best stocks. 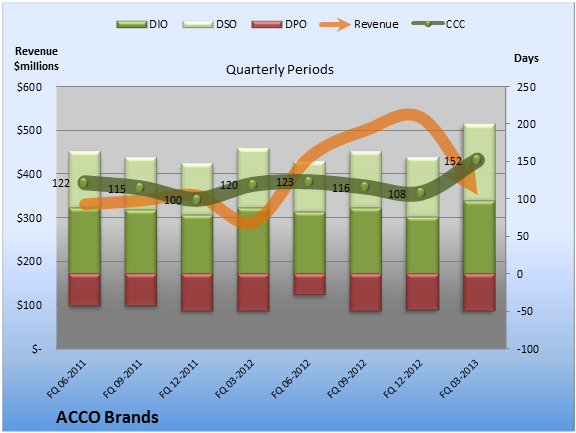 Today, we'll see how it applies to ACCO Brands (NYS: ACCO) . 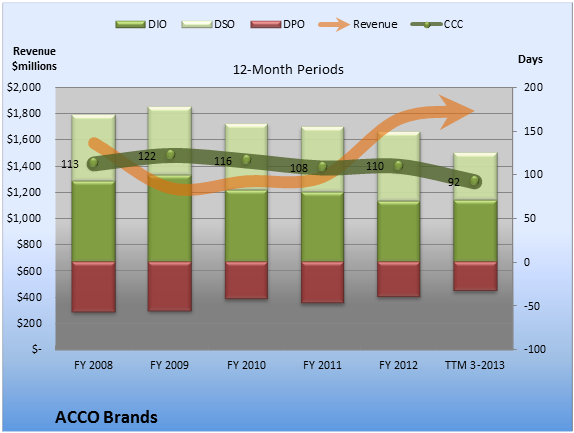 The article Are ACCO Brands's Earnings Worse Than They Look? originally appeared on Fool.com.